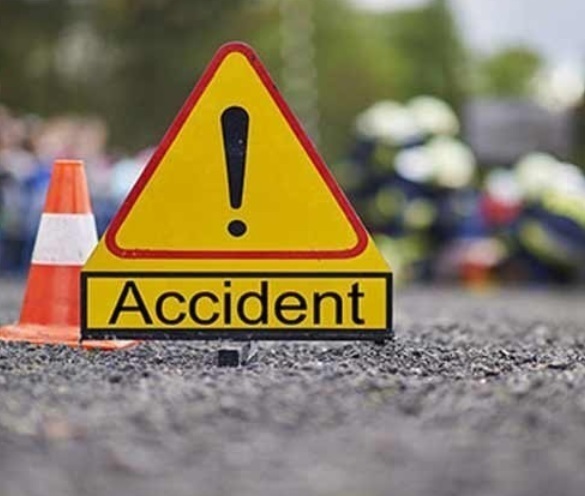 Ranga Reddy (Telangana) [India], Feb 27 (ANI): A bus rammed into an auto rickshaw and two cars after the driver became unconscious here on Wednesday. New Delhi [India], Feb 26 (ANI): A Delhi based auto driver on Tuesday offered free auto rides as a mark of celebration for the air strike carried out by Indian Air Force in Pakistan. Pune (Maharashtra) [India], Oct 17 (ANI): Facing acute financial crunch, father of an ailing 18-year-old girl has written to Prime Minister Narendra Modi seeking financial assistance. New Delhi [India], Oct 8 (ANI): An auto-rickshaw driver was allegedly stabbed to death by his passengers at Connaught Place on Sunday night for charging extra fare at night and carrying an additional passenger. Chennai (Tamil Nadu) [India], Sep 17 (ANI): In an unprecedented turn of events, Tamil Nadu Bharatiya Janata Party (BJP) leader V Kalidass manhandled an auto driver for asking the state BJP Chief Tamilisai Soundararajan about the ongoing fuel price hike. Bhopal (Madhya Pradesh) [India] Sep 16 (ANI): Talat Jahan, Bhopal's first female auto-driver has been breaking all societal norms to create an identity for herself. New Delhi [India], July 16 (ANI): Online automobile transactional marketplace Droom on Monday announced its strategic partnership with uberMOTO under which the drivers will be offered assistance to source a new or used bike from Droom.